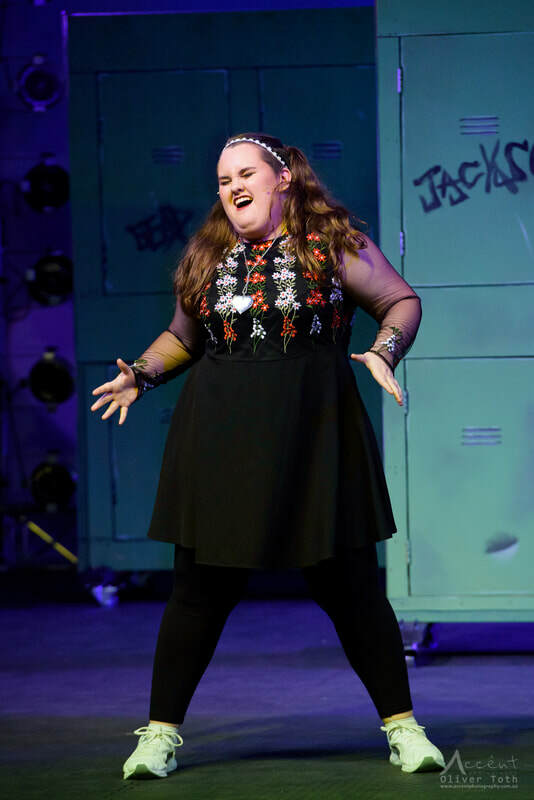 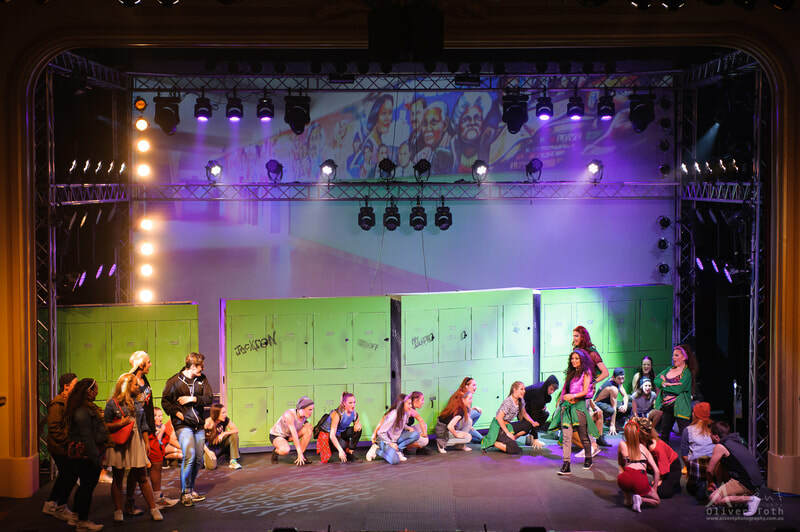 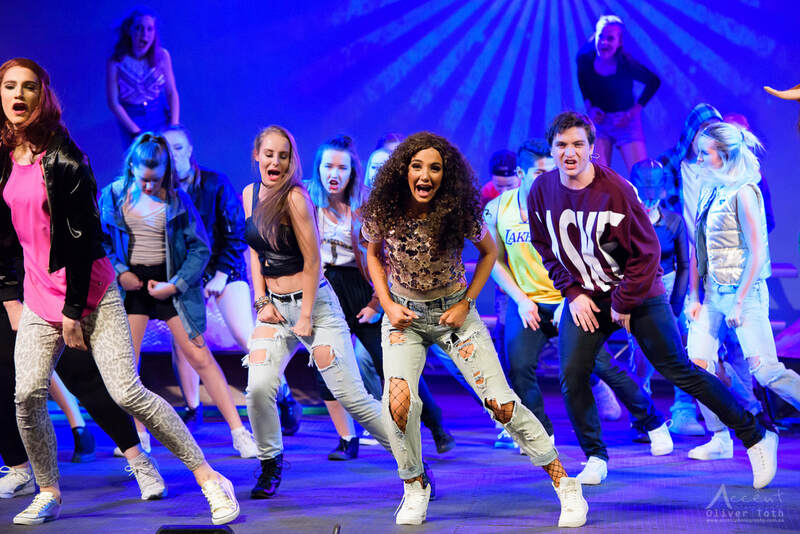 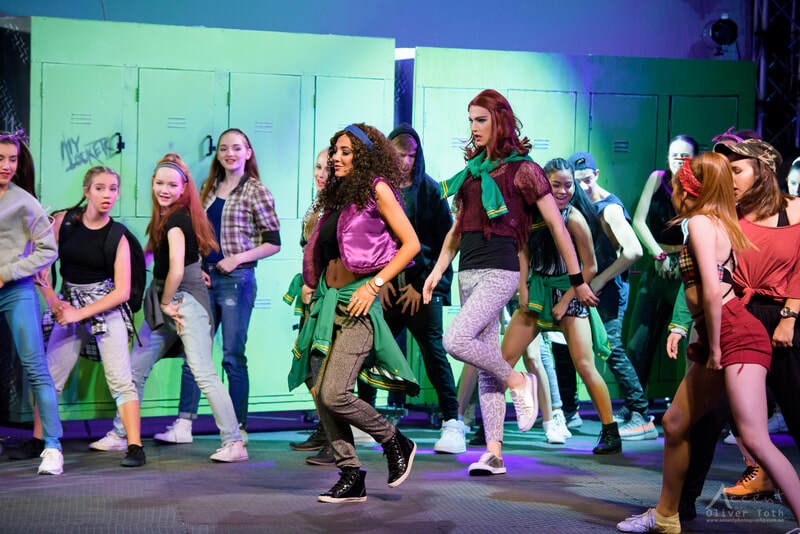 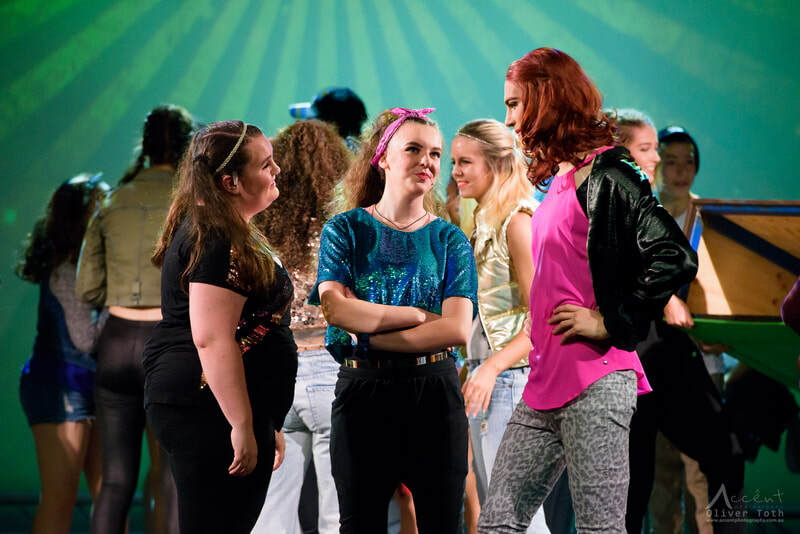 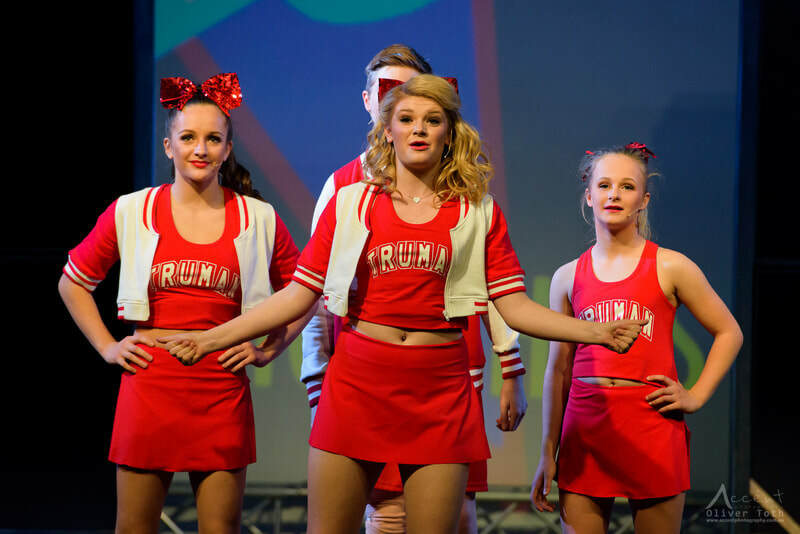 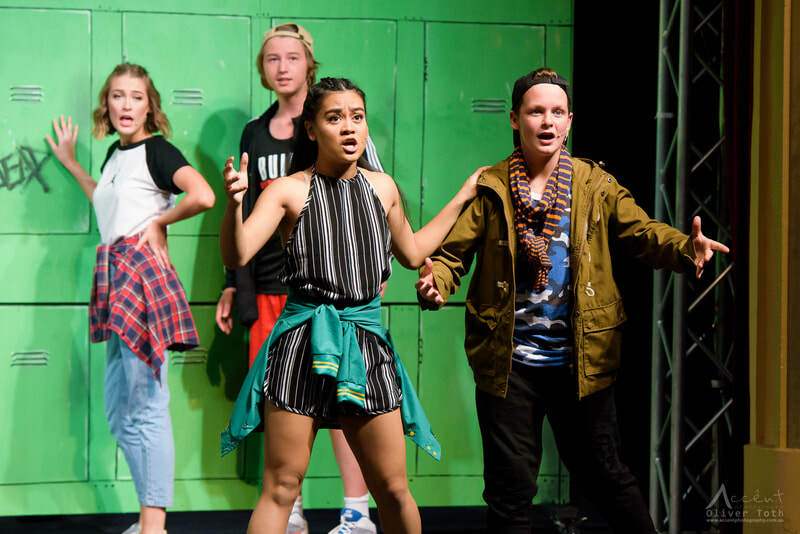 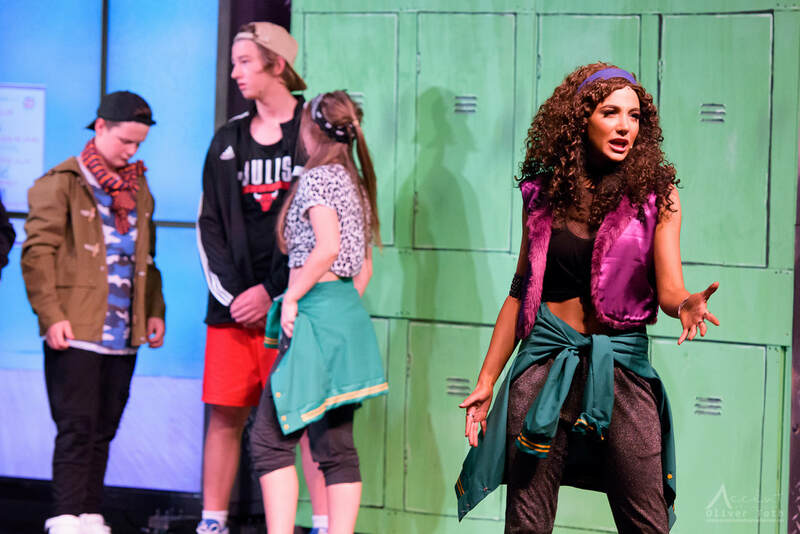 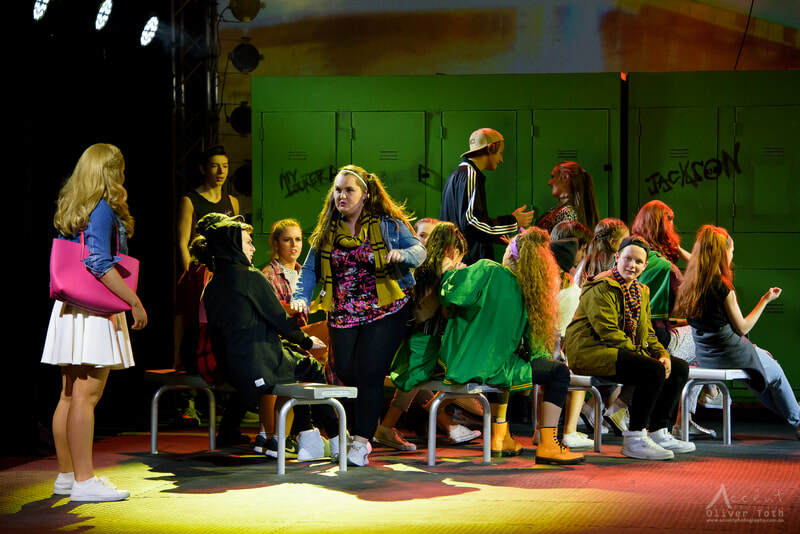 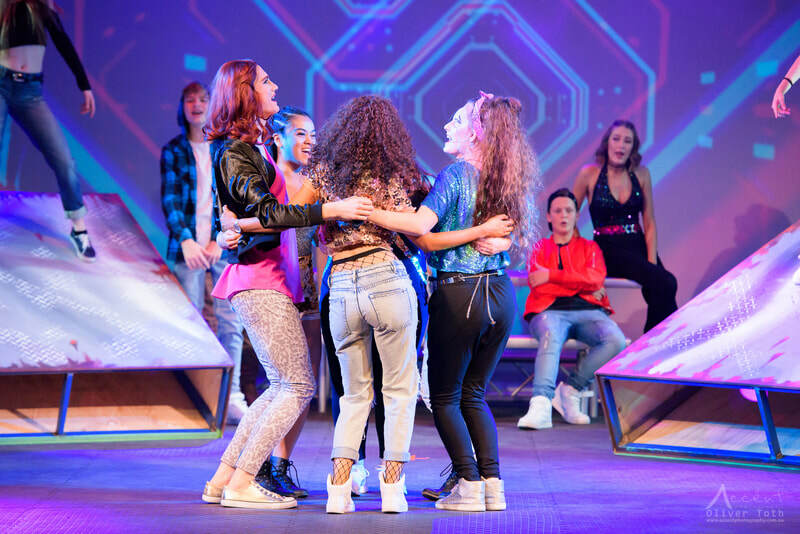 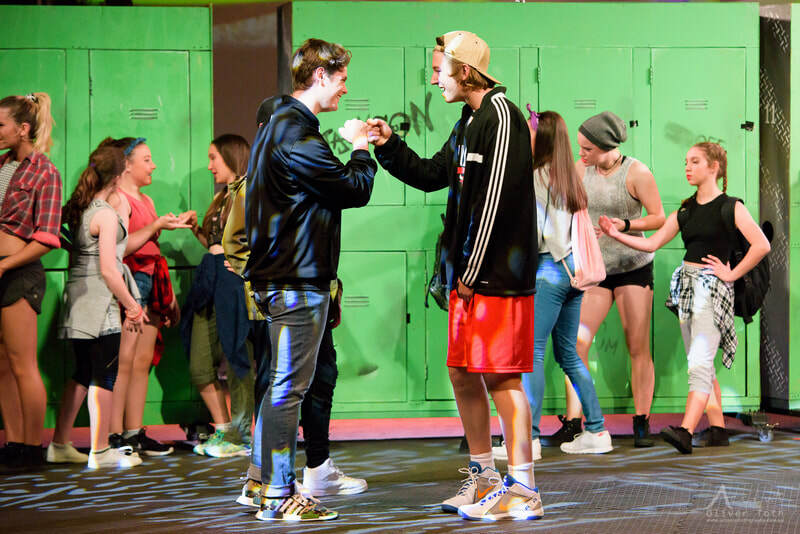 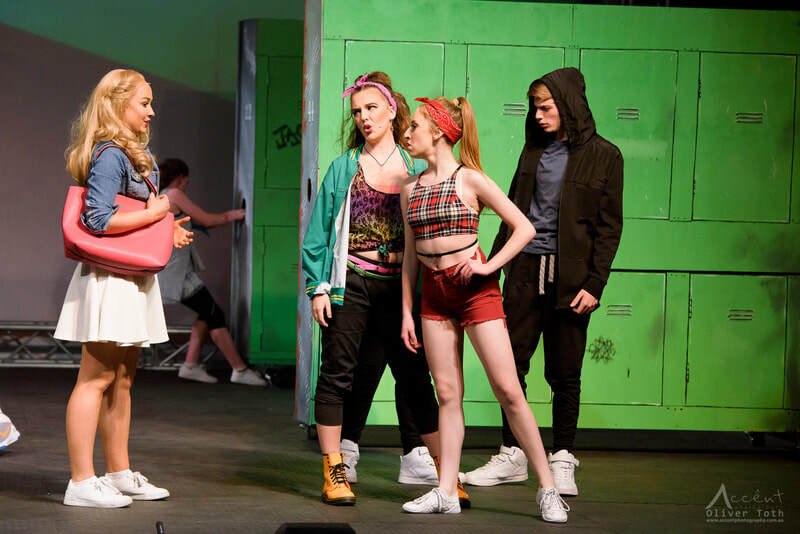 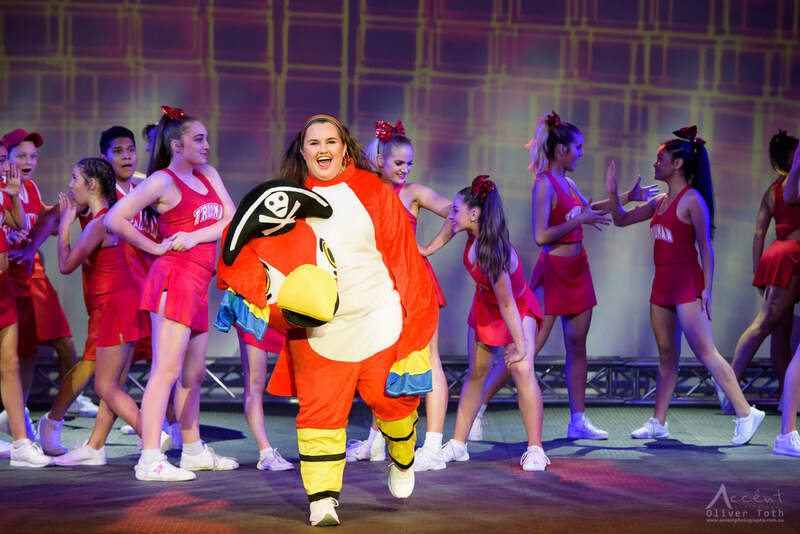 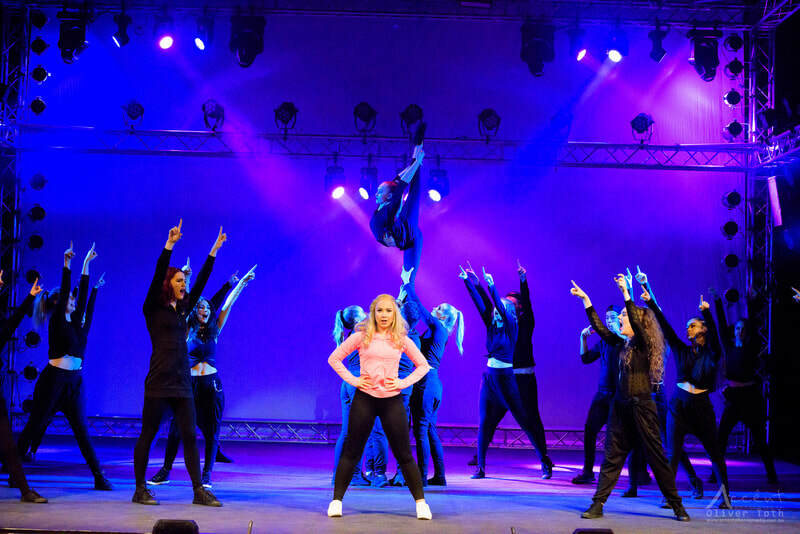 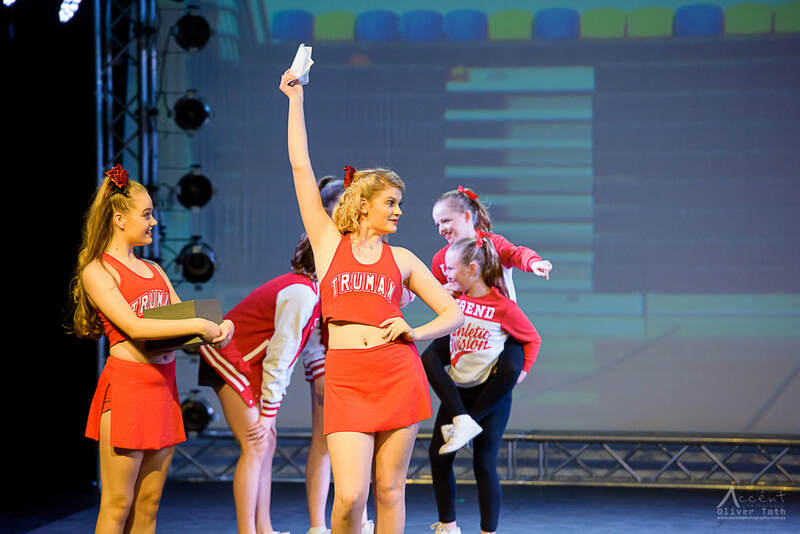 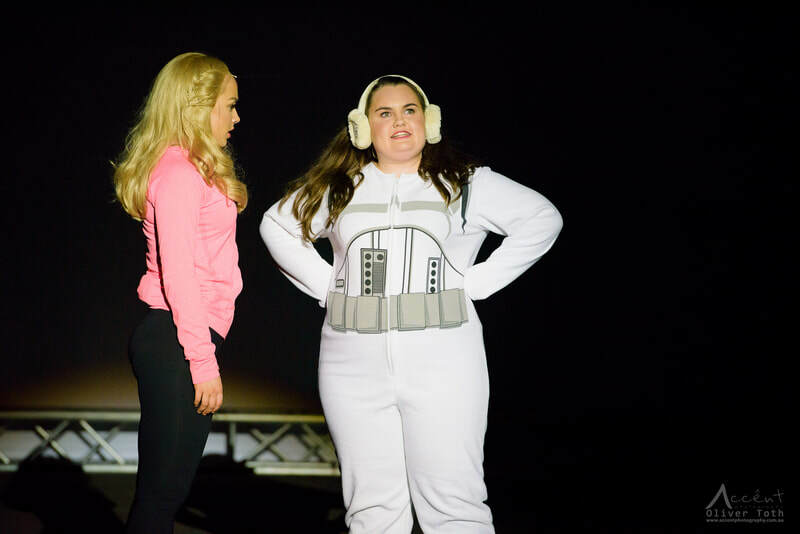 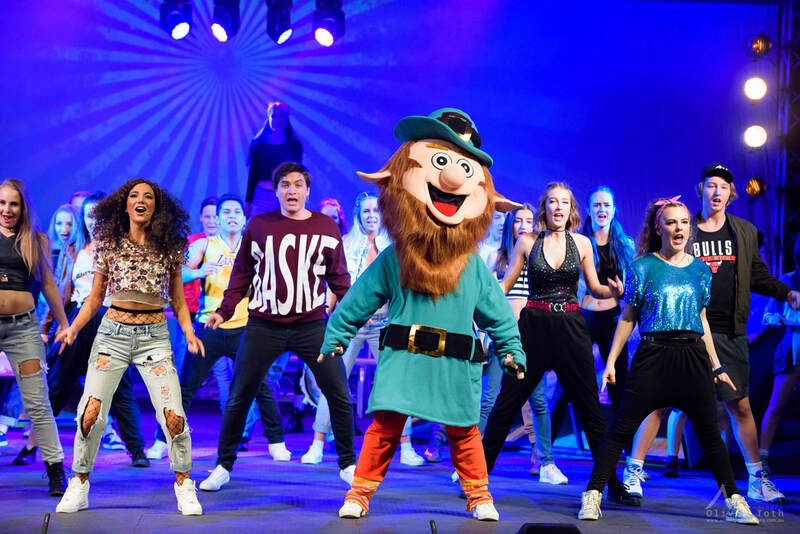 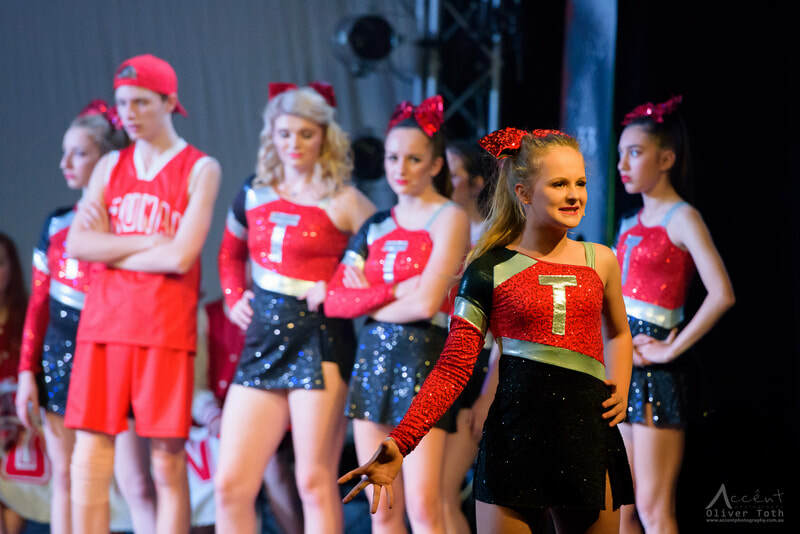 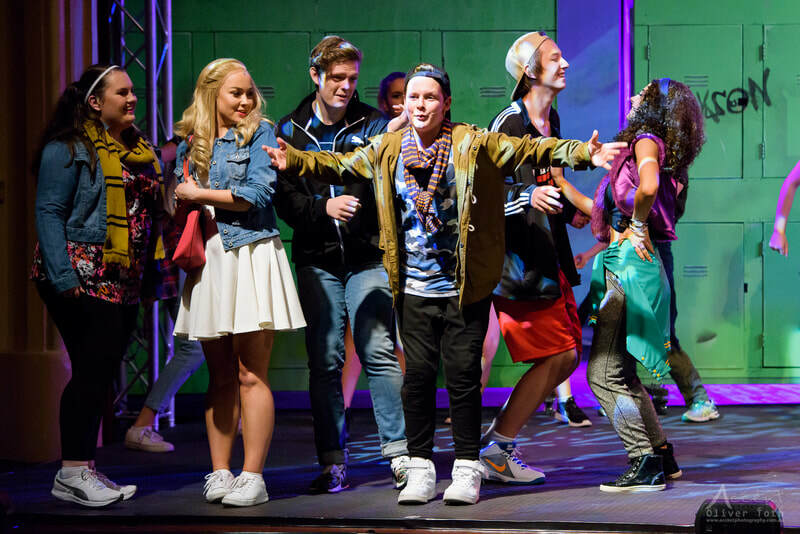 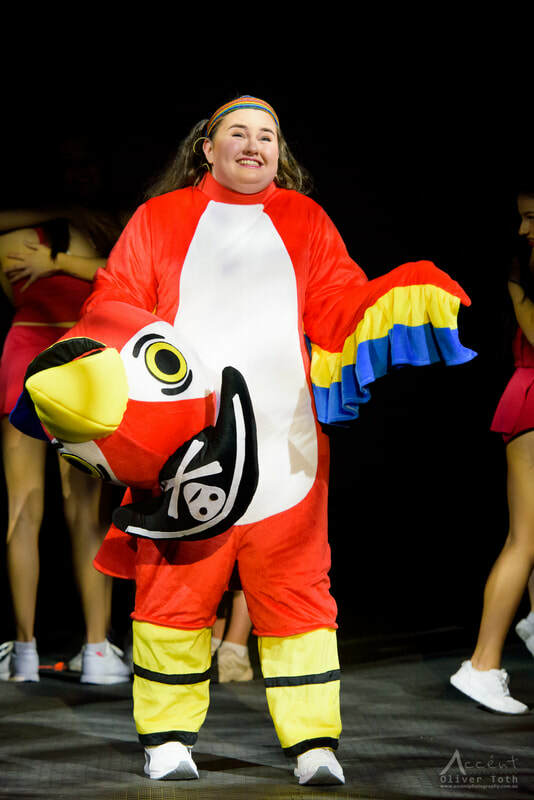 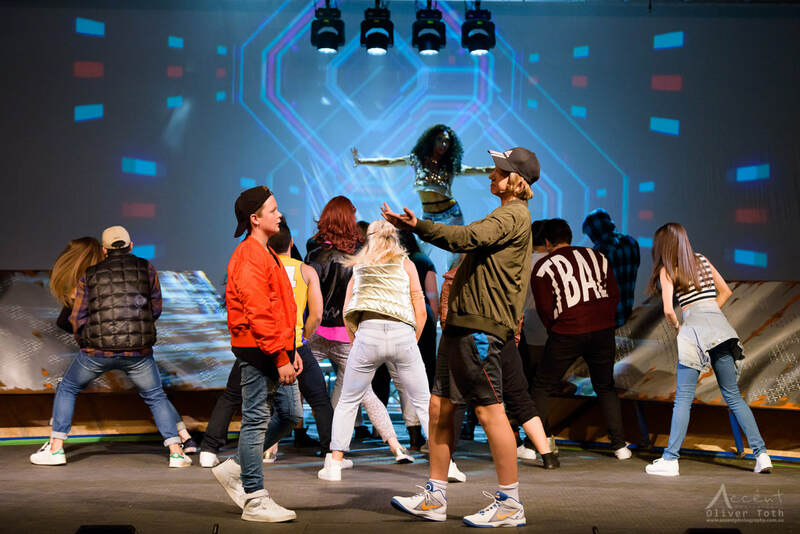 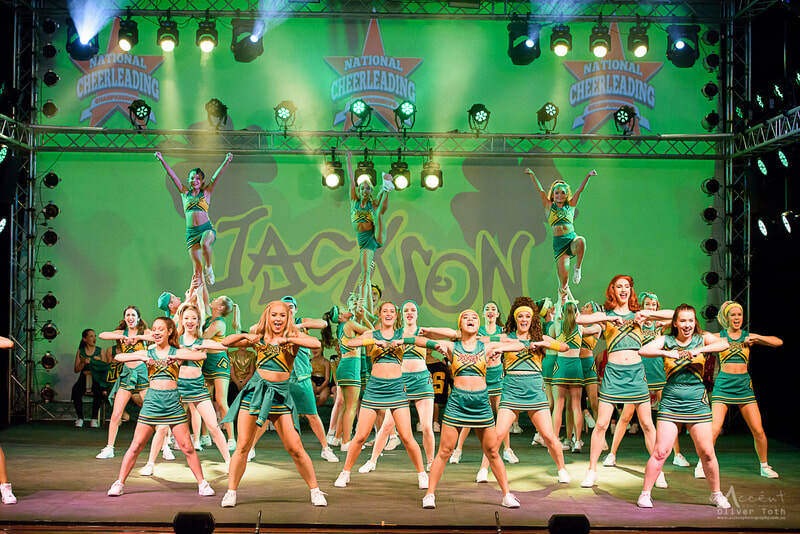 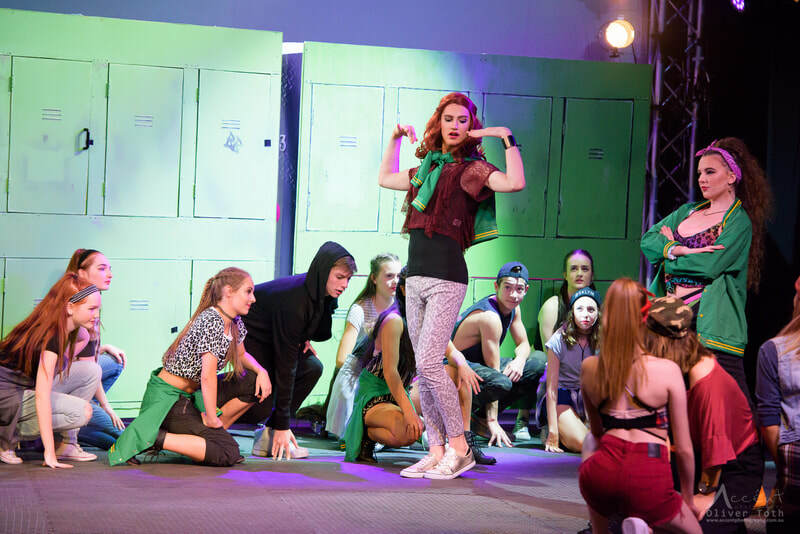 Set against the backdrop of the cut-throat world of cheerleading, high school politics, and budding romances the high flying, high energy Bring It On – The Musical blew away Adelaide audiences both in 2017 and again for a comeback season in 2018. 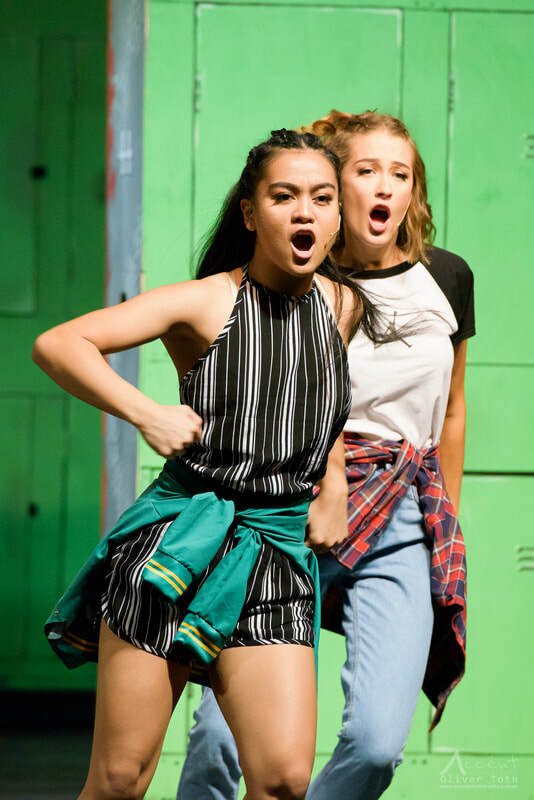 With music and lyrics by Broadway and film darling Lin-Manuel Miranda (In the Heights, Hamilton, Moana), this Tony Award nominated musical has an incredible substance to round out the fun storyline of friendships, jealousies and betrayal. 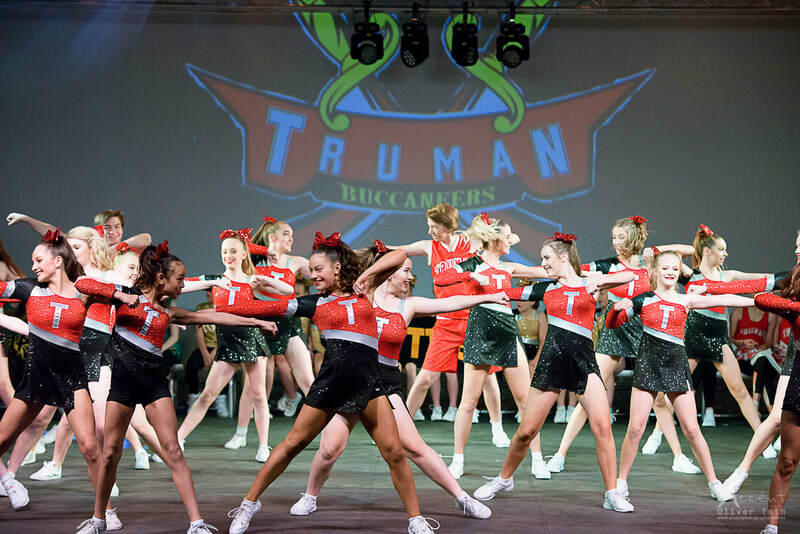 In an unexpected turn, Campbell a senior and cheer-royalty at Truman High School has been forced to move to the neighbouring hard-knock Jackson High. 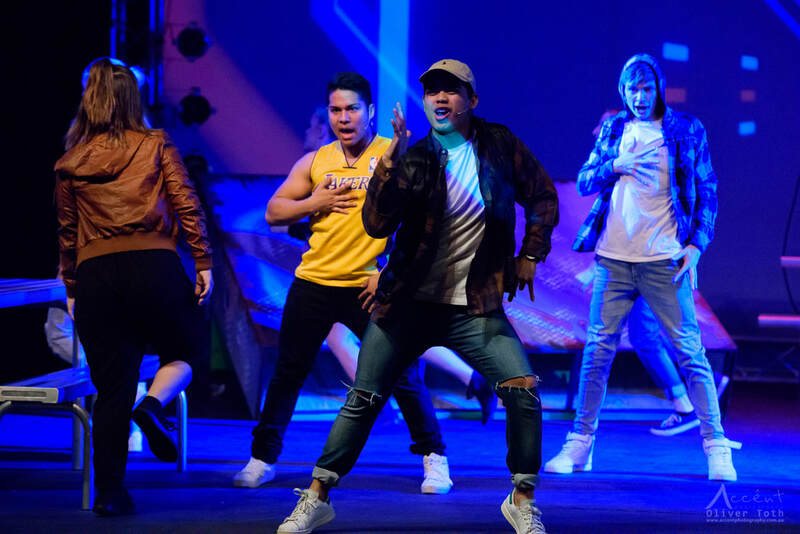 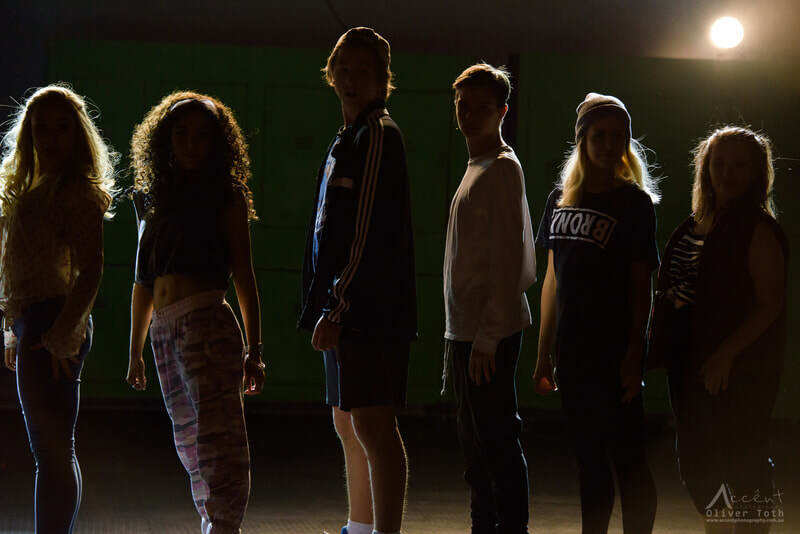 With no cheer squad to speak of, against the odds Campbell helps to transform the local dance crew into a powerhouse squad for National Championships. 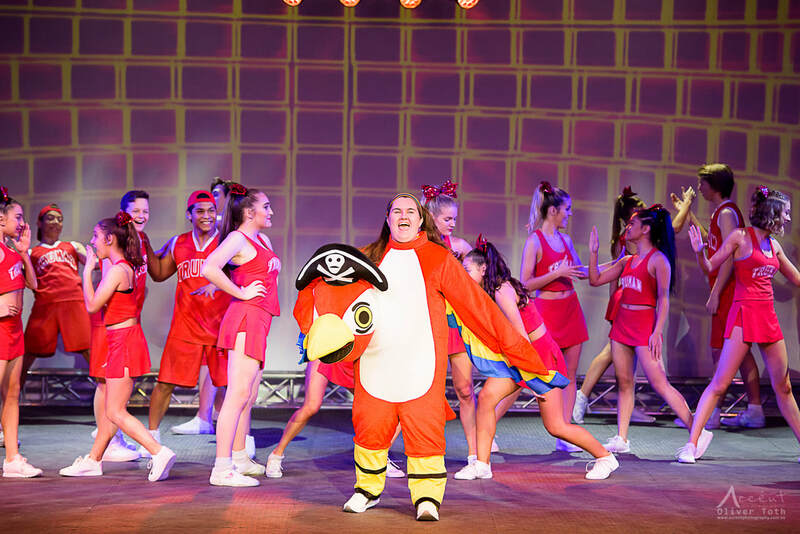 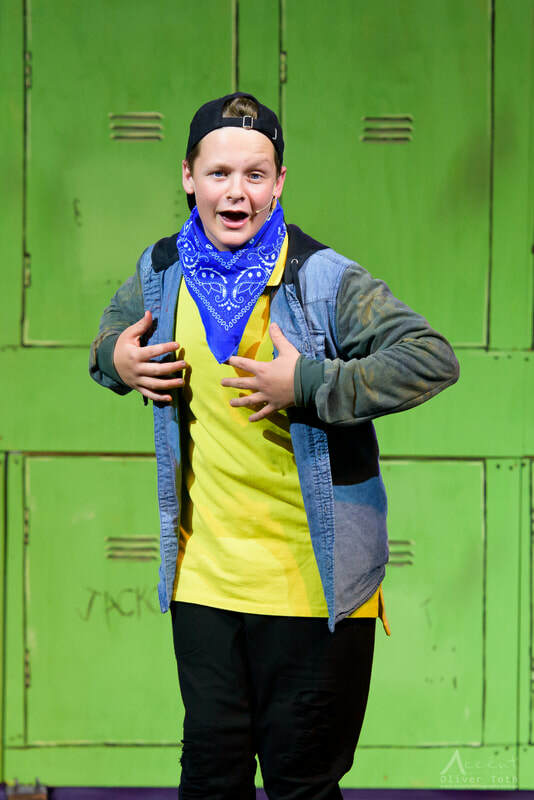 Pelican Productions had outstanding success with this production 2017 and was awarded Best Show Youth Theatre and Best Young Performer at the Adelaide Theatre Guide Curtain Call Awards, deservedly so...this team lift this community youth show to the standards of professional productions.